Today is one of those days when I went looking for the music, but instead, the music found me. 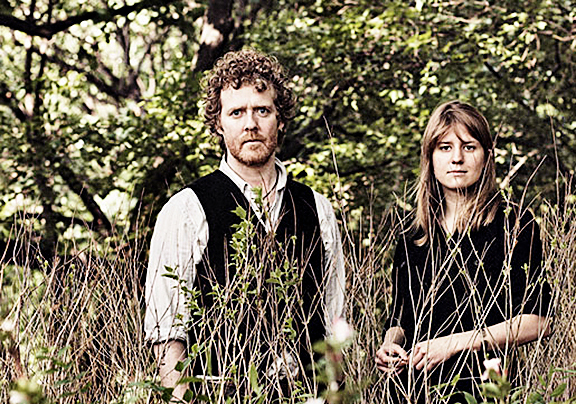 I was heartened to find out that despite their recent breakup, Glen Hansard and Marketa Irglova will continue to perform as The Swell Season and that they’ve just finished Strict Joy, their first album since their Oscar-winning performance in ‘Once’. When asked about this song, Hansard said that it started as a small idea for a love song but soon blossomed into something much deeper about committing to trust and faith in another person…“Sometimes you’re just meant to commit to someone’s life, and you’re meant to go through all these experiences”….the resulting song is simply beautiful. And as a bonus today, here is a YouTube video from their recent appearance on NPR’s ‘Tiny Desk Concert’ hosted by Bob Boilen (and I strongly advise you to take the time and follow the link for the entire performance)…..